We may not celebrate a white Christmas in sunny South Africa, but we’re guaranteed to bring lots of cheer to all who visit the Franschhoek Wine Valley this festive season. Franschhoek may be known for being the country’s Gourmet Capital and home to world-class wines, but for those in the know it’s also the place to be (and be seen) when stocking up on a gift or two for family and friends. 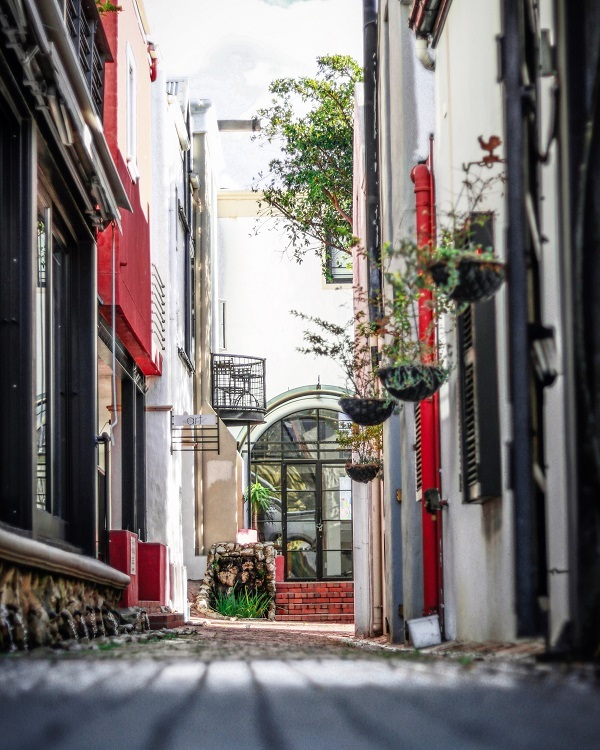 Franschhoek’s Main Road is dotted with quaint shops and galleries, all within leisurely walking distance, and providing shoppers with ample to choose from. While out and about you’ll find an assortment of boutique fashion and jewellery studios, world-class art galleries and studios. 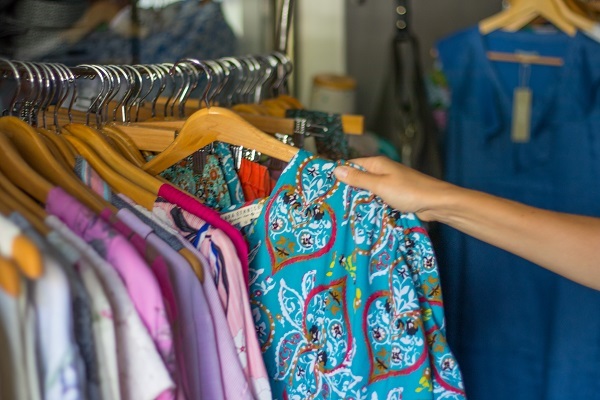 Specialty deli’s and wine shops add extra appeal, while the interior design shops and interesting bric-a-brac shops will undoubtedly get the creative juices flowing for that next room revamp. The wine farms, which are situated in close proximity to the village, make for a welcome change of scenery after a day’s shopping spree. During the festive period most of the galleries and shops will be extending their business hours until 7pm, allowing you more than enough time to browse all the shops along the Main Street at leisure. Shopping is guaranteed to work up a hefty appetite and this is where the restaurants also situated in close vicinity will come in handy. This is where you’ll find the 2018 Eat Out Mercedes-Benz Top 20 Restaurant winners, La Petite Colombe, Le Coin Français, Chefs Warehouse at Maison and Foliage. 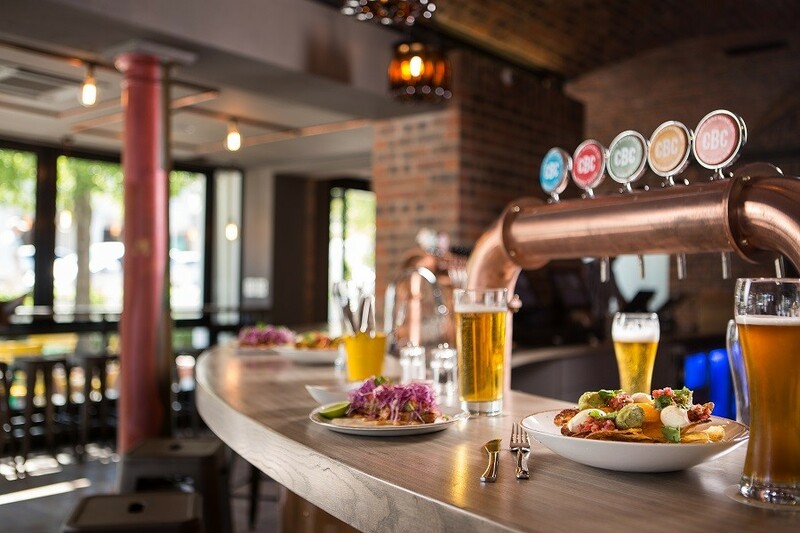 One of the village’s favourite watering holes, Tuk Tuk Microbrewery, will treat your taste buds to a craft beer sensation, whilst tucking into their delicious assortment of tapas. Why not make an overnight (or even weekend) experience of your visit to Franschhoek? 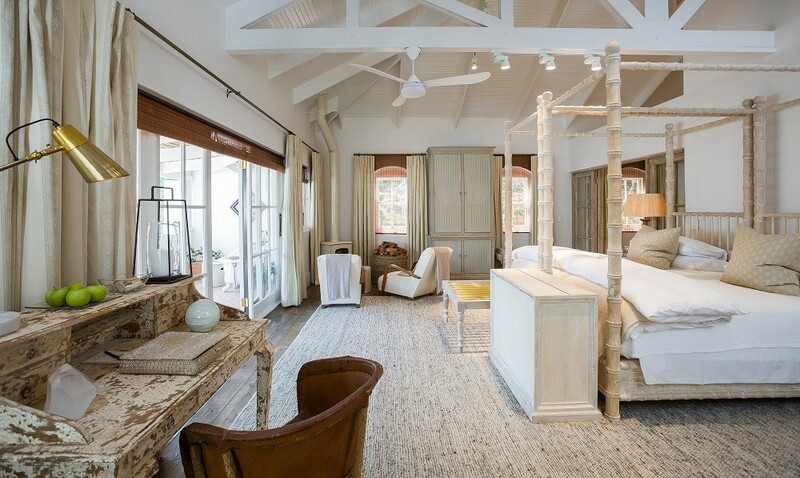 Book into one of the village’s luxuriously quaint, yet affordable B&B’s, guest houses or boutique hotels, and discover all that Franschhoek has to offer.